"I want to thank you very much for taking on my premises liability case and securing a settlement. It has been a pleasure working with you." "Your services were and are very much appreciated. I will be sure to refer others to you as the occasion arises and, if needed, seek your services out myself." "I appreciate all of your time and advice. You do your job well. You made a very difficult and unpleasant time in my life more bearable." 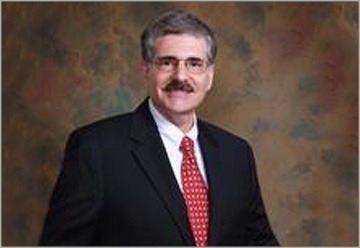 Attorney Steven H. Dorne is an accomplished lawyer who practices in state and federal courts in Maryland, Virginia and the District of Columbia. He brings more than 30 years of experience and a long record of success to each case. His law practice is distinguished by careful preparation and thorough analysis of each case. Clients appreciate the personal attention he provides to their legal matters and his accessibility to them throughout their cases. Trial Attorney and Counselor Practicing Before State and Federal Courts in Maryland, Virginia and the District of Columbia. Home > Steven H. Dorne, Esq.